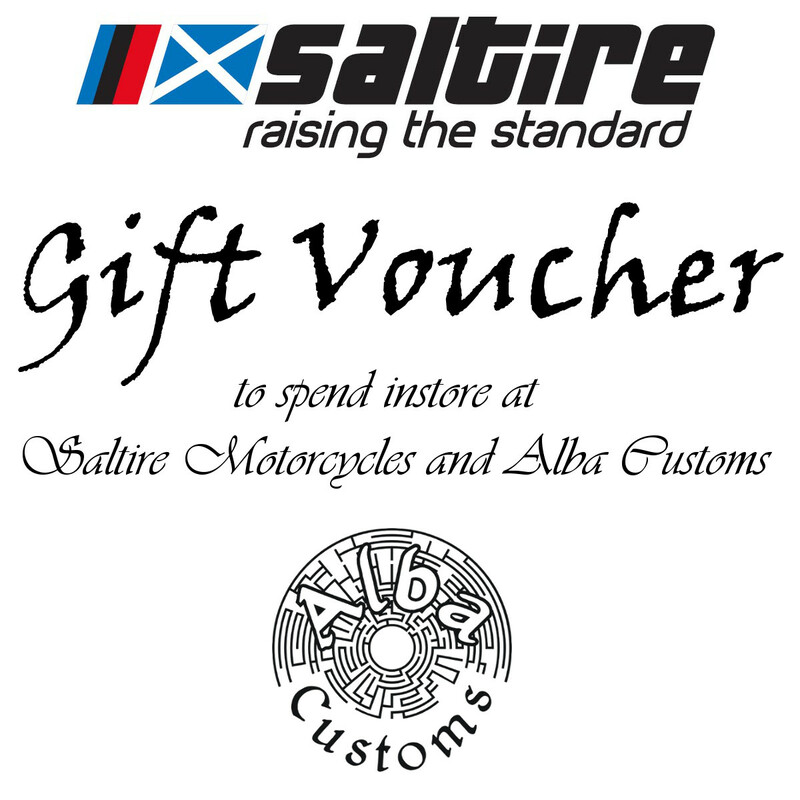 With Gift Vouchers available from £5, you’ll be sorted for a biker gift this Christmas! Whether you have a biker in the family or it’s your motorcycling mates birthday, we have the solution with a Motorcyclists Gift Voucher. Available in £5, £10, £25, £50, £100 or more.